Every year, millions of Americans come together to celebrate Thanksgiving; a day when friends and families celebrate and show gratitude to what life has bestowed unto them for the past year. During this celebration, it’s important to remember that there are lots of people out there who are incapable of joining in due to the various challenges that they may be facing. If you live in Huntsville and are looking to put the ‘giving’ into the Thanksgiving, then here are a couple of ways through which you may help. America highly prides itself in the power of heroes who include the military as well as the veterans. Examples of ways of thanking the veterans and their families most especially the ones who have been wounded while serving their country or those who desire to transition into other community-related careers is through employment placement, education assistance and community partnerships. To thank and give back to the veterans, you can donate to the Still Serving Veterans organization in Huntsville, AL. The charity is located at the 224 Spragins St NW, Huntsville, Alabama 35801. One may similarly call the charity through (256) 883-7035 or visit the site by clicking here. The Downtown Rescue Mission serves the homeless people within the Alabama and Tennessee areas. The charity mainly relies on the help of the community to feed the homeless as well as provide shelter and food boxes to them. There are many ways by which one can volunteer at the Downtown Rescue Mission and examples of these include donating money, foodstuffs or actively participating in charity events. The charity is located at the 1400 Evangel Drive, Huntsville AL 35816. Their phone number is (256) 538-2441. The charity mainly aims at providing different necessities to the needy all year round, but most especially over the Christmas period. Some of the essential things that can be donated during this Thanksgiving to the CCYR include clothes, school supplies and food geared towards helping both the kids and adults. As such, CCYR helps the local residents at different times of the year such as when there are natural disasters or when individuals are being faced with various hardships such as homelessness, domestic violence, loss of income or disability. CCYR also helps children stay in school in order to get a quality education. To serve the needs of these people all year round, CCYR requires the support of the community. One can therefore choose to donate cash and various goods. The Christmas Charities Year Round is located at the 2840 Jordan Lane, Huntsville, AL 35816. One may similarly call the office at (256) 837-2373. 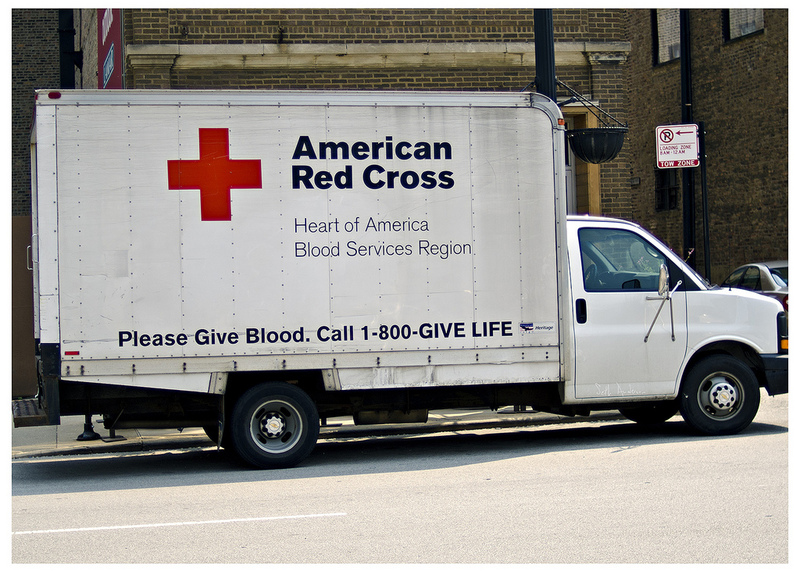 The American Red Cross heavily relies in the help of donors and volunteers in order to effectively offer its services to the locals as well as to other people in different parts of the world. One can hence make a financial donation, sign up for volunteer work or even donate blood during this Thanksgiving. The Huntsville, AL Red Cross offices are located at the 1101 Washington St, 35801.